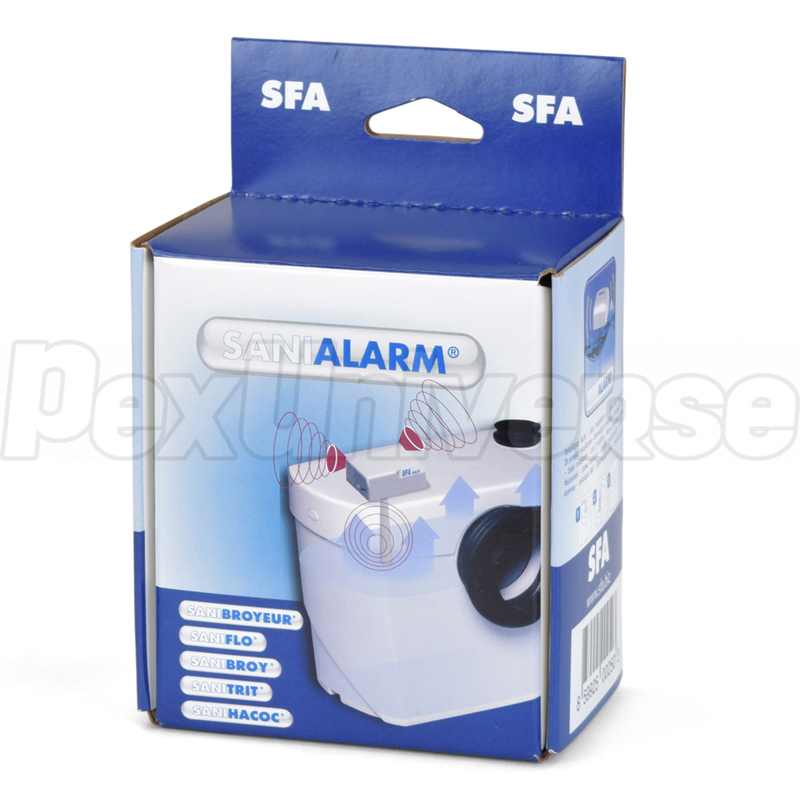 80 dB alarm intended for mounting on top of SaniFlo SaniBEST, SaniGRIND Pro, SaniPLUS, SaniPACK and SaniVITE series drain pumps. 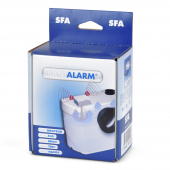 Alarm is triggered when the water level in basin is too high, alerting the user. 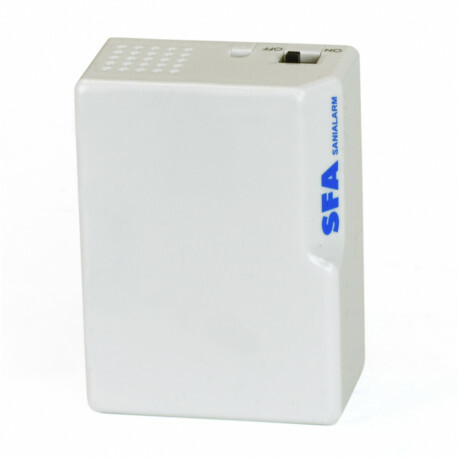 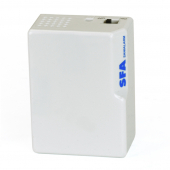 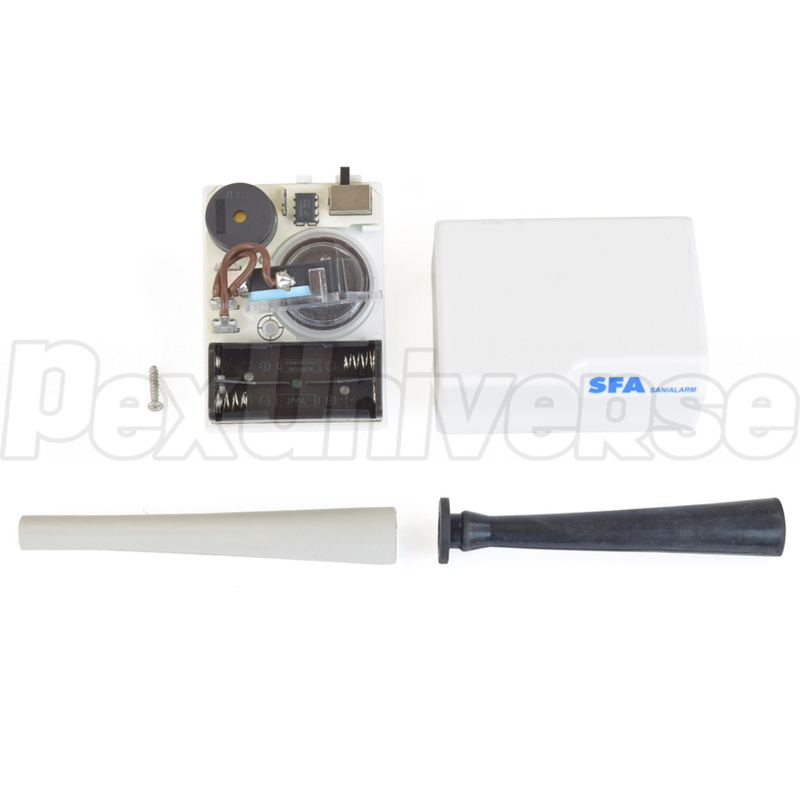 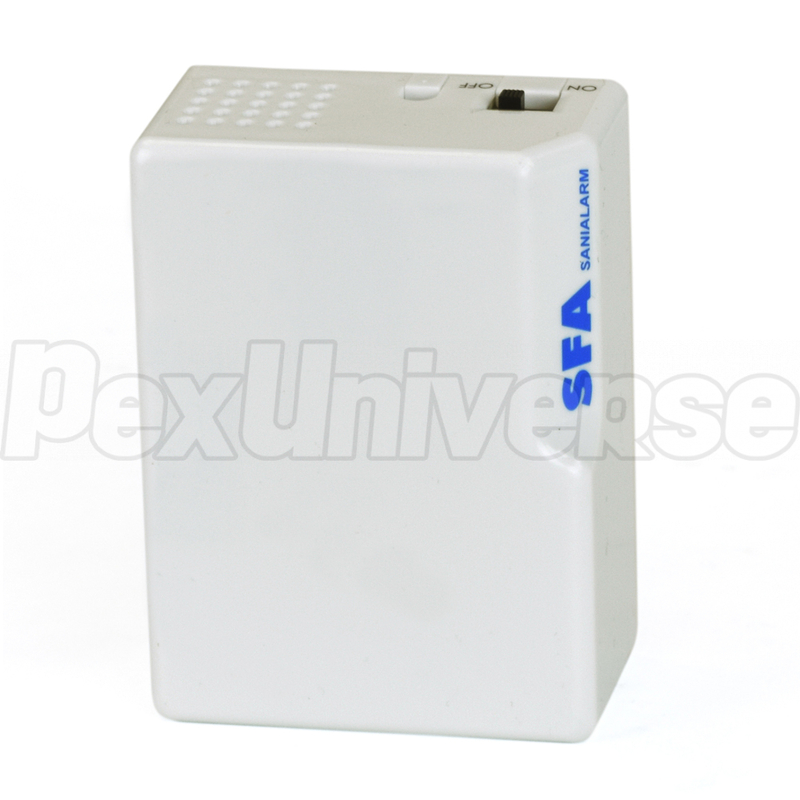 Uses x2 AA batteries (not included), comes with On/Off switch and includes mounting hardware.